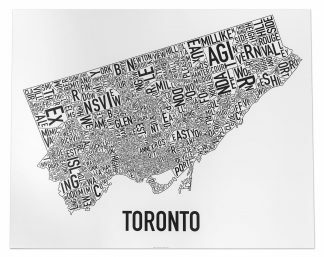 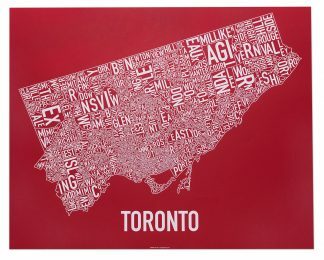 Toronto Neighborhood Map Posters & Prints - Display your love of Toronto! 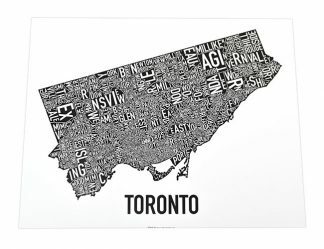 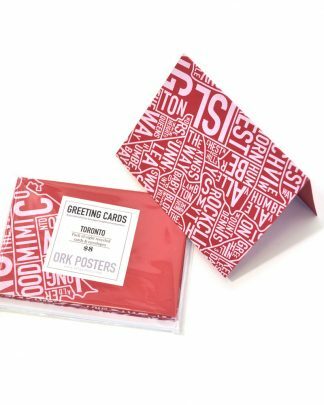 Ork Posters Toronto Typographic Neighborhood Map posters and prints make a great housewarming gift, thank you gift, graduation gift, closing gift, or Toronto-themed wall art decor for Torontonians. 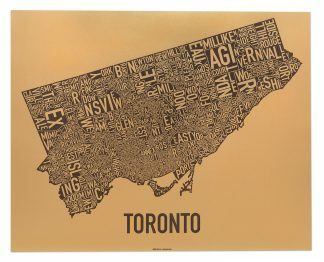 They are a wonderful souvenir for Toronto locals, or for visitors to remember a special trip to Toronto. 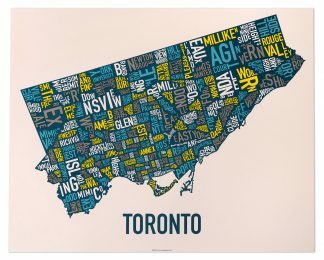 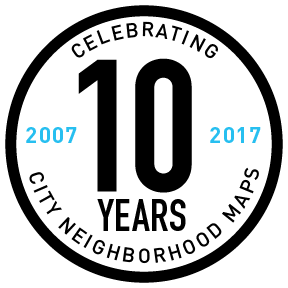 A modern Toronto map with colorful poster options, printed with high quality offset printing and silkscreen printing methods, made to last a lifetime. 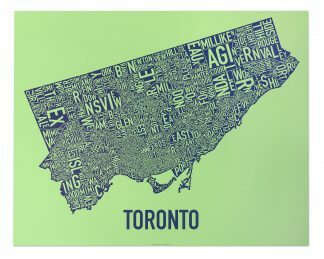 Toronto natives will love to hang unique artwork made by an independent artist that celebrates their pride for Toronto.